Reece Innovation was pleased to award prizes to four promising young engineers following a competition to design the Teenager’s Bedroom of the Future. 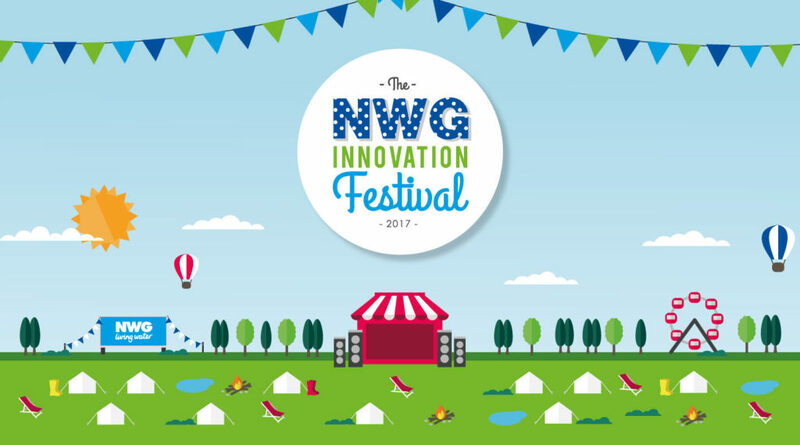 Jess Scott and Hannah Nicholson from Hexham were named as winners of the challenge, which took place at the first NWG Innovation Festival, organised by Northumbrian Water and sponsored by Reece Innovation. As part of the festival, young people were invited to work with a range of STEM-related innovation experts, including +ADD Strategy, to design the room they anticipate will cater for the future teenagers. Jess and Hannah′s winning room included virtual reality gaming and saw hard copy books and even tablet readers with augmented reality technology. Whilst sparsely decorated, the room also featured an entertainment chair, complete with built-in speakers. 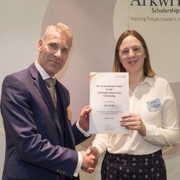 After demonstrating exceptional potential, Jess, 16, has also received a prestigious Arkwright Engineering Scholarship, sponsored by Northumbrian Water Group. She is now enjoying the two-year scholarship at Newcastle High School for Girls, where she is studying maths, further maths, physics and politics. 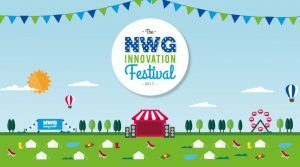 Jess, 16, said: “So much has come out of attending the NWG Innovation Festival. Not only have I, with Hannah, designed the winning entry in the Teenager′s Bedroom of the Future competition, but I′ve also now received this fantastic scholarship that will really help me progress towards a career in engineering. In the online competition, winners Nora Stykket, from Norway, and Jonah Davies Jones, from Prudhoe High School, each won £250, again donated by Reece Innovation. They excelled in their entries′ creativity, effort, innovation and consideration of future real-world challenges.